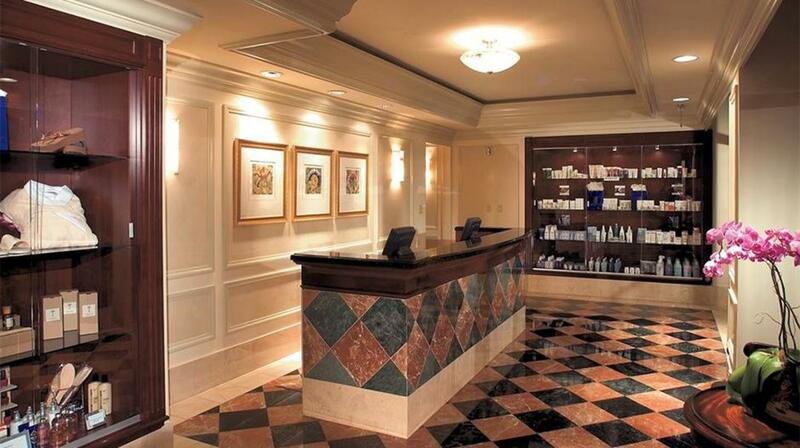 This sanctuary of wellness and beauty is known for personalized service on an intimate scale. 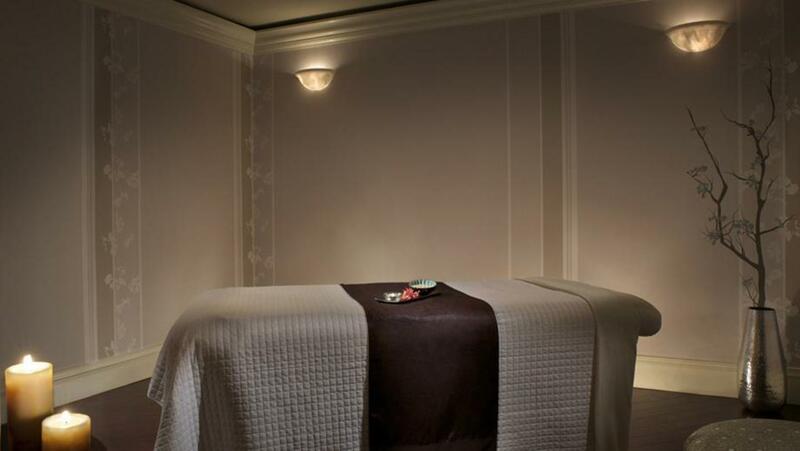 Featuring products from two highly regarded lines, Eminence and Pino, the spa restores balance and beauty through innovative skin and body care treatments. Complementing the spa is a full fitness facility and the restful ladies and gentlemen lounges, including a dry sauna and steam room in both.